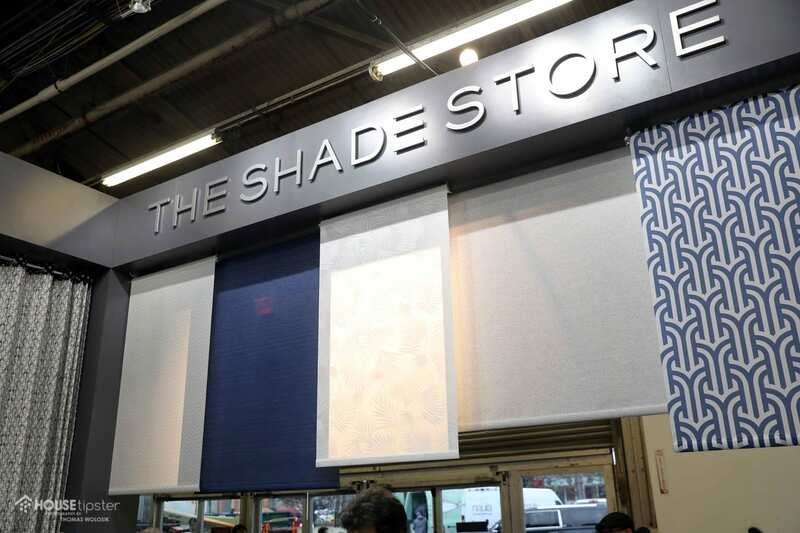 Interior designer Alexa Hampton of Mark Hampton LLC introduced her exclusive blackout shade collection with The Shade Store during the 2019 Architectural Digest Design Show in New York City. 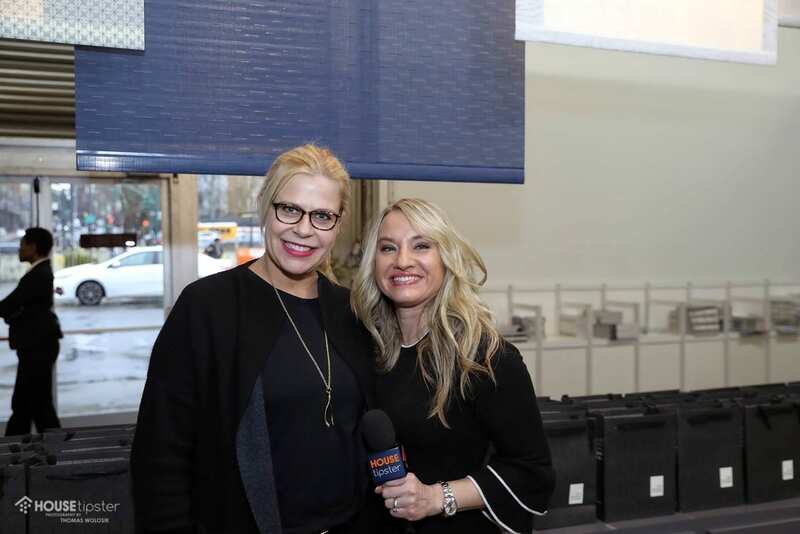 Host Yvette Irene with the House Tipster Industry team met up with the esteemed designer at the brand’s booth at the show, where she told us all about her exciting new collaboration – including how the partnership all came about. 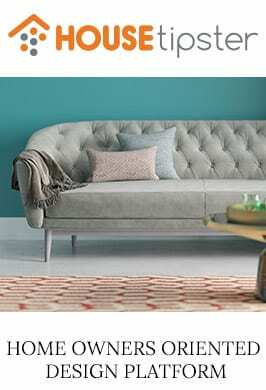 The whimsical and playful collection is made up of four patterns in five colors each, which you can match to and contrast with your preexisting decor and room textile color scheme. So where did the designer find her color and pattern inspiration for the debut launch? 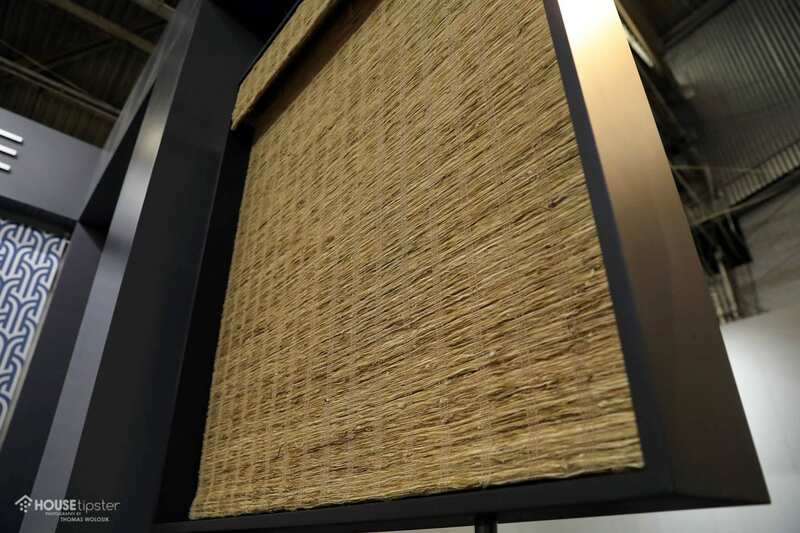 These colors and patterns all work together to create sophisticated, high-end window coverings that the designer is incredibly proud of. “I’m literally over the moon,” Hampton said about her designs. To hear more about the designer and this new collection, make sure to check out the exclusive House Tipster Industry LIVE episode we recorded with Alexa Hampton during the show. Press play on the Facebook video below to get started. Stay tuned for plenty more exclusive interviews and brand spotlights, straight from the 2019 AD Design Show. Our team will also be broadcasting live streams from select vendors, so make sure to stay updated with our action-packed schedule.